Sean Mitchell is the cofounder and CEO of Rezi. REZI helps landlords find high quality, long-term tenants in 48 hours. They were part of the Winter 2017 batch. 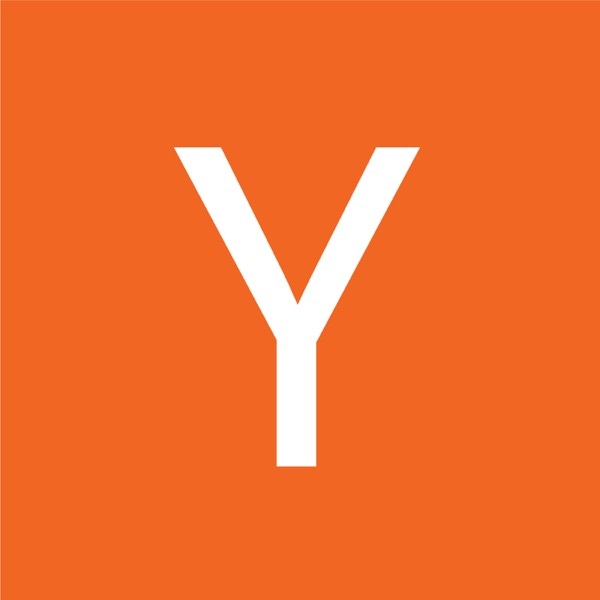 The YC podcast is hosted by Craig Cannon.